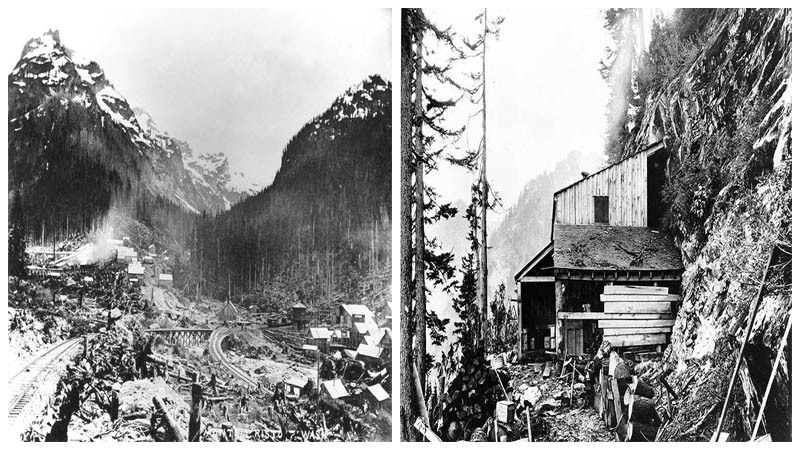 In 1889, silver ore was discovered deep within a valley in the remotest parts of the rugged Northern Cascade Mountains in Washington. 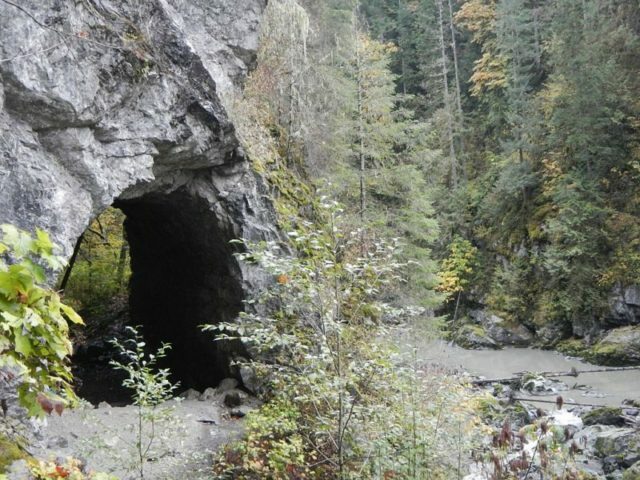 The discovery was made by a prospector named Joseph L. Pearsall in the South Fork of the Sauk River. Without much hesitation, Joseph decided to share the find with another mining-head, Frank Peabody. Pleased with what he had heard, Peabody turned to John MacDonald Wilmans for help. An experienced mining engineer by trade, Wilmans knew perfectly well what to do with the find. The first thing he did was to stake a couple of lode claims down the main vein, which extended north and into Foggy Peak. But this was a task that proved to be too much for Wilmans to pursue on his own. More help was needed. He reached out to his brothers Frederick and Steve as well as a couple of other friends. But others heard too about the newly-discovered silver, and pretty soon prospectors and miners from far and near came to the area. 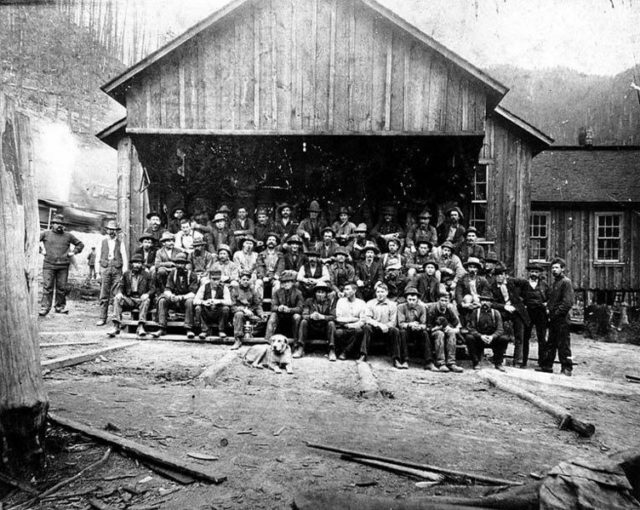 By 1891, there were close to 40 claims and around 13 mines working at full speed. The area was so rich with silver that by 1893, those 40 claims grew to 211. That same year, a plat was filed by the Monte Cristo Mining Company for the creation of the town of Monte Cristo. And thus a town was born. 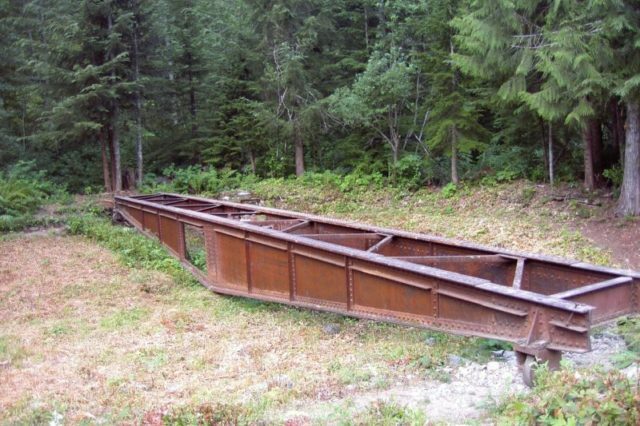 The Monte Cristo Railroad was finished in 1893. 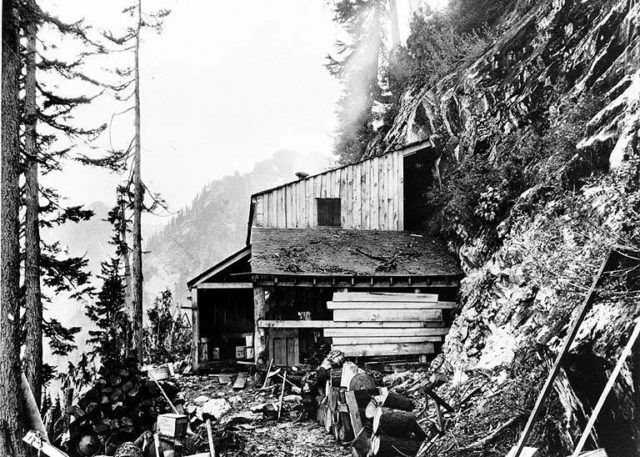 With each passing day, the town grew in popularity – so much so that wealthy oil industry business magnate John D. Rockefeller purchased a couple of mines from the Wilmans brothers at a cost of $470,000 ($12,250,000 with inflation adjusted for 2018). Rockefeller wasn’t the only businessman lured to the town of Monte Cristo. The grandfather of the U.S. President Donald Trump, Frederick Trump, ran a hotel in town. According to Gwenda Blair, a researcher and the author of The Trumps: Three Generations of Builders and a President, the hotel also doubled as a prostitution parlor. Frederick Trump was also elected as Monte Cristo’s Justice of the Peace in 1896 – 120 years before Donald Trump was elected President of the United States of America. The city of Monte Cristo was divided into two parts – the upper and lower town – due to the lack of level land. The railroad ran between. 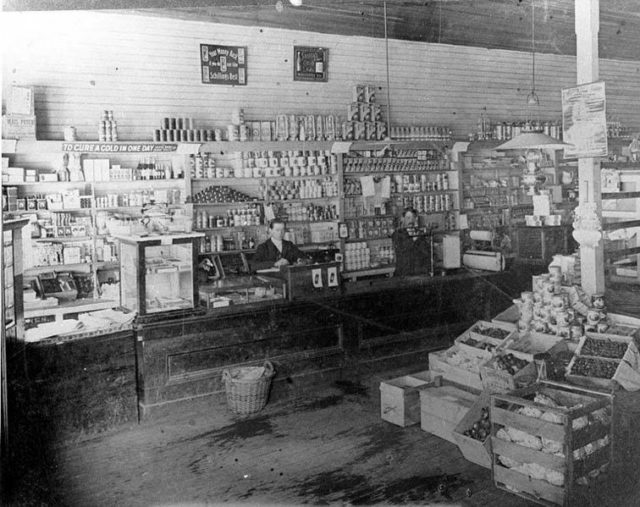 The upper part of town was where all the commercial businesses were located along with the post office and the school building. The lower part of Monte Cristo was where all of the saloons were to be found, together with the social halls, the workers’ homes, and a couple of other smaller businesses. This is where Frederick Trump’s hotel was. 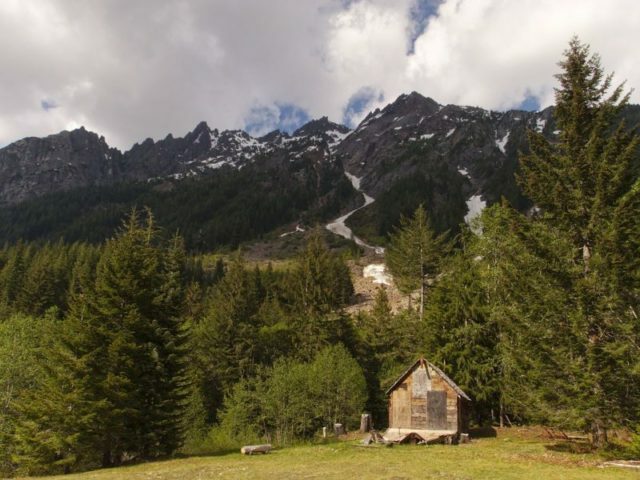 Life in Monte Cristo was not all “silver and money.” Living in a remote area is always hard, and the Cascade Mountain weather was by far the worst enemy to profit. It would start each year in November. Titanic clouds of rain poured down over the area, causing the local rivers to rise and destroy parts of the railroad. 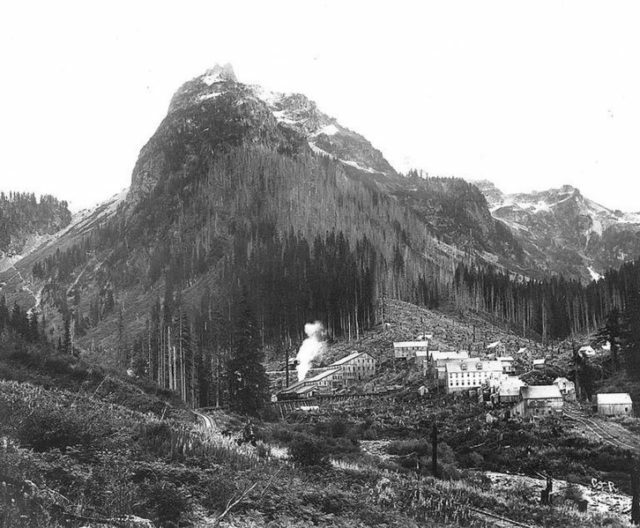 Huge snowfalls caused avalanches that swept clean everything that stood in their path; often this would be tramway towers and sometimes the town’s residents. With such weather conditions, mining operations were significantly slowed down during winter periods until all the damages were taken care of. But in the end, nature had the final say. 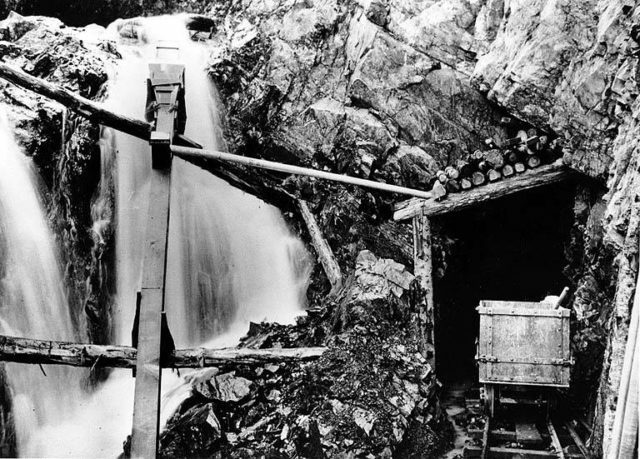 The quality and quantity of the silver ore kept dropping with time, and no silver was to be found below 500 feet. 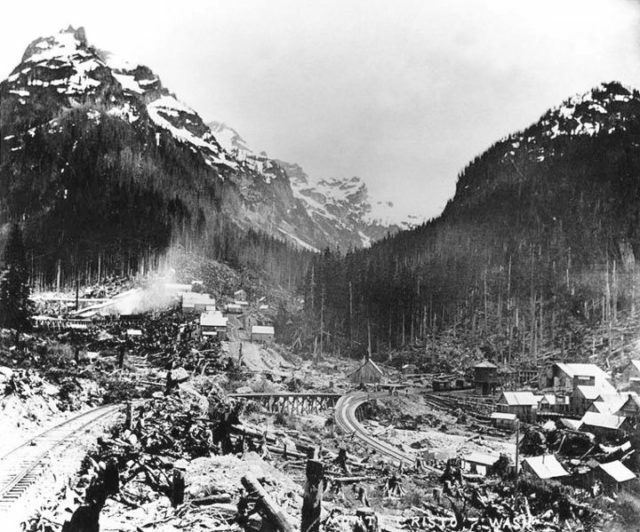 Then, in 1897, the town was hit by a disastrous flood. The damages were beyond repair, and so Monte Cristo’s citizens packed and left their hometown. 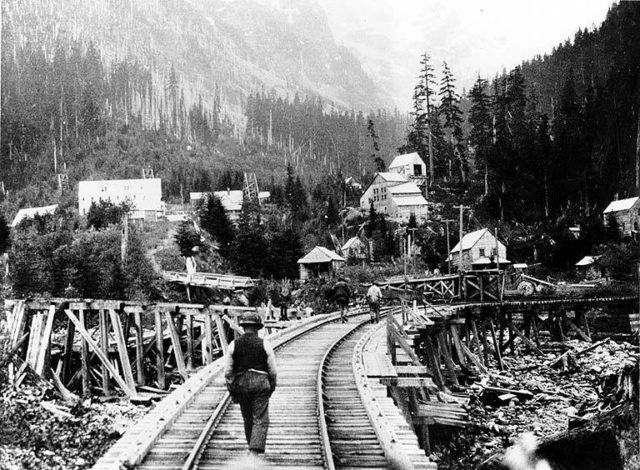 Some of them returned, but all mining operations were brought to a halt by 1907. Today, the town is visited by occasional hikers and tourists, who can still witness how Monte Cristo once looked as some of the original buildings are still standing despite all challenges.